Join Hive, the Global Community of 2550 CEOs, leaders and entrepreneurs from 125 countries who are working on creating a better world and living lives of purpose. 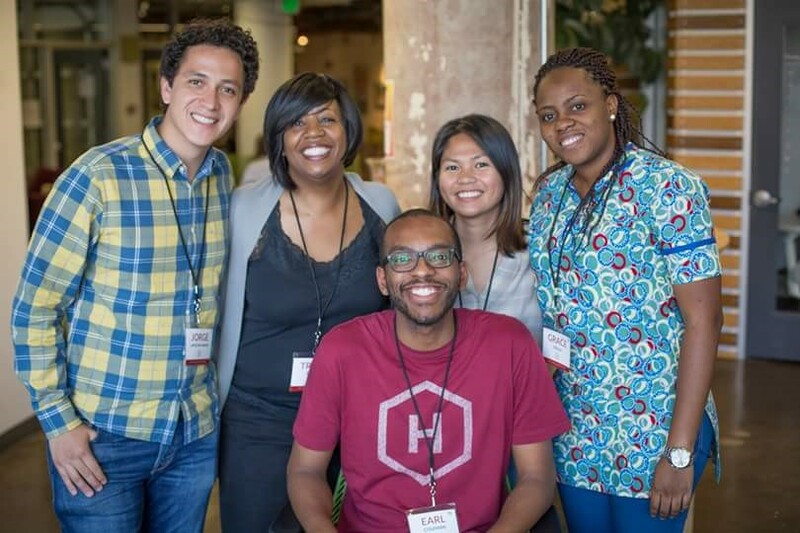 Apply now for an invitation to attend the Hive Global Leaders Program in Lagos-Nigeria September 11-14, 2019. So far we have gathered in major cities and state in the world from Abuja, Berlin, India, Harvard, Montreal, Lagos, Lahore, Los Angeles, San Diego, San Francisco, and San Jose, all with the purpose of building the world’s most impactful community of leaders. 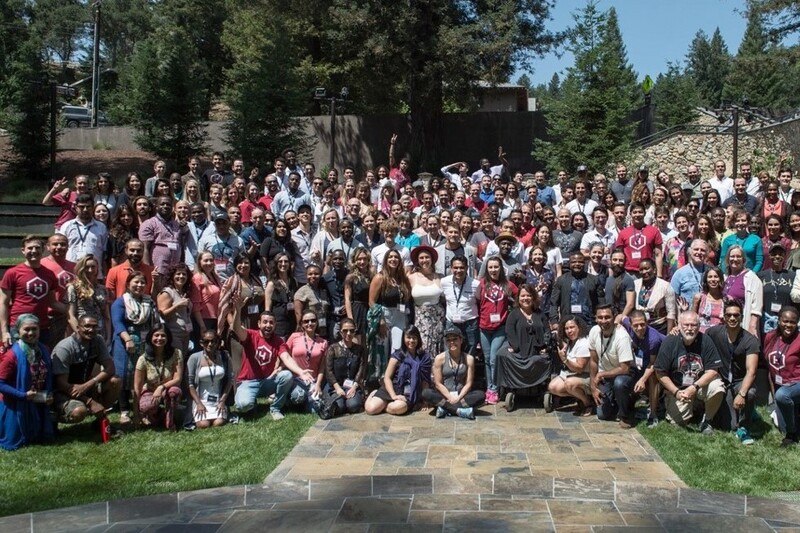 Hive a global community of conscious leaders, CEOs and entrepreneurs who are collaborating on creating a better world which is based around authentic community, global inclusion, and meaningful purpose. 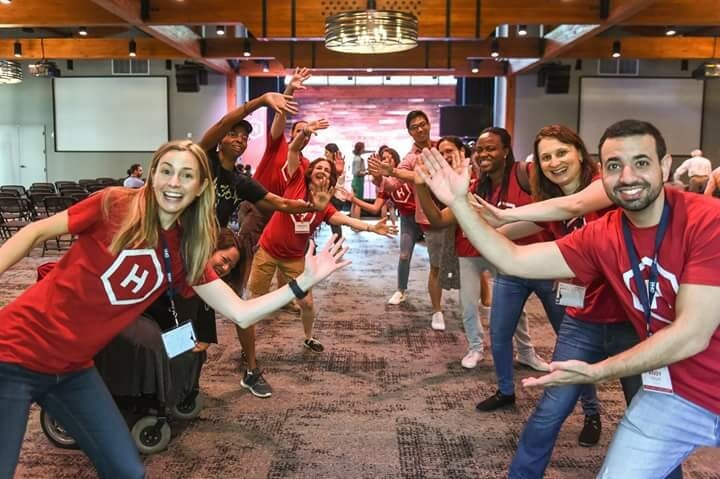 Hive provides a transformative program on leadership community, integrating elements of entrepreneurship, purpose, life design, wellness, the arts, authentic relating, personal development, and global systems thinking. Over the last two years, Hive has expanded and created Hive Africa Hive Europe Hive Mexico Hive Pakistan Hive Canada and Hive India. We believe in the necessity of creating a world where everyone can live on purpose. We have spent the last few years building the community that we only wished existed. We are excited to welcome you into an extremely high quality peer network that will be with you throughout the rest of your life regardless of where you travel or what journey you take. At Hive, there are few handshakes and business cards exchanged, and a lot of hugs and lifelong relationships formed. September 11-14, 2019 Lagos, Nigeria. Read more or Apply for an invitation now!